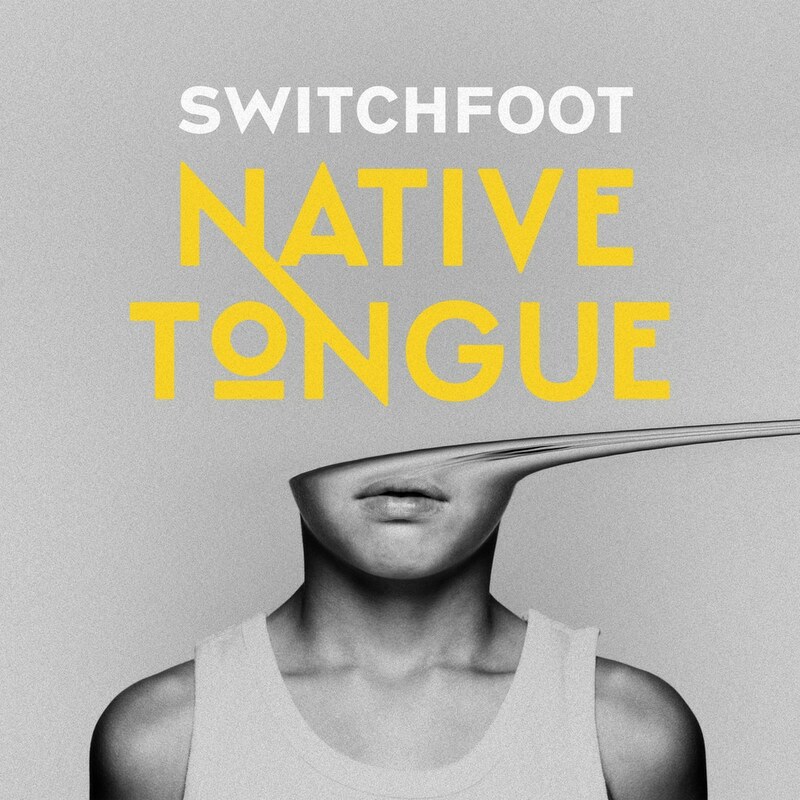 GRAMMY® award-winning rock band Switchfoot expands on their trademark epic soundscapes and explores new themes and textures on Native Tongue, the group’s 11th full-length album. In the midst of an impressive career spanning more than 20 years, Native Tongue is an inspired work of insight and passion from a band that continues to find strength in our differences and hope in what binds us. The 14-song project, recorded primarily at Melody League Studios in the band’s hometown of San Diego, Calif., includes a wide array of music from the hard-hitting anthemic title-track to more reflective songs such as “Prodigal Soul,” “Joy Invincible,” and “Voices,” co-written and produced with their friends in One Republic. The band interlace empathy and introspection, urging us to "use our lungs for love and not the shadows." “These are polarizing times, where the loudest voice is often the voice of anger or fear. This album is an attempt to sing that hope into life. To bring a group of diverse songs under one common banner. Hatred is not your native language. Love is your Native Tongue."